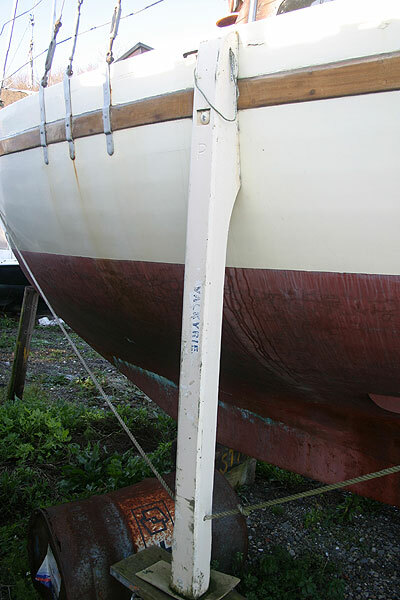 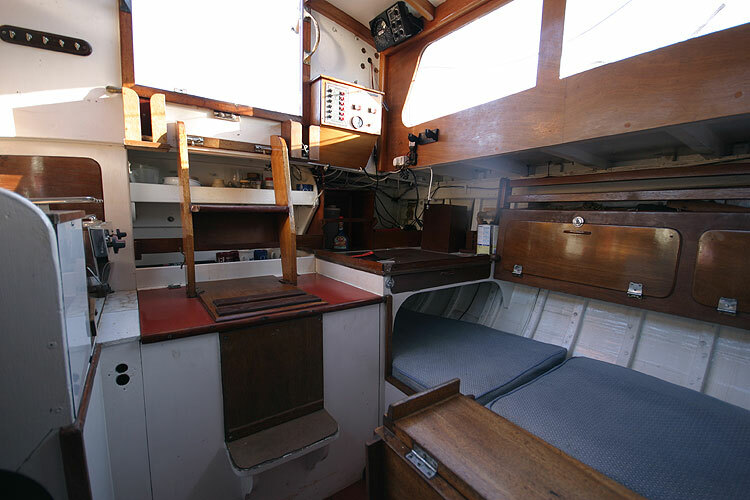 A much loved classic sailing yacht in excellent condition, she is constructed in Pitch pine on oak frames. 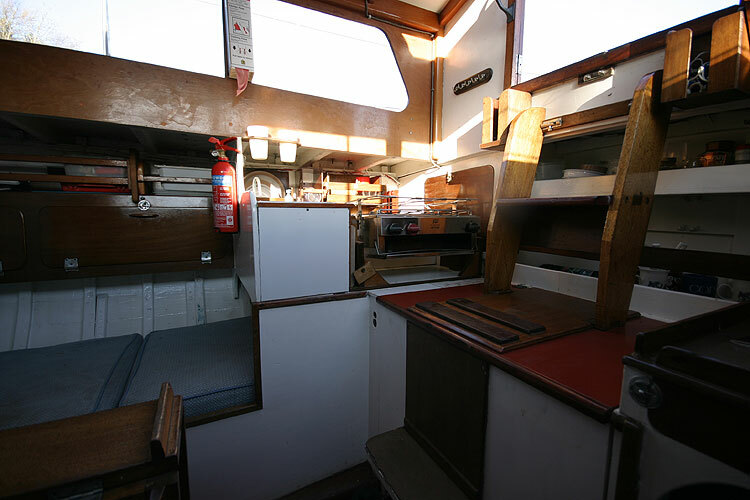 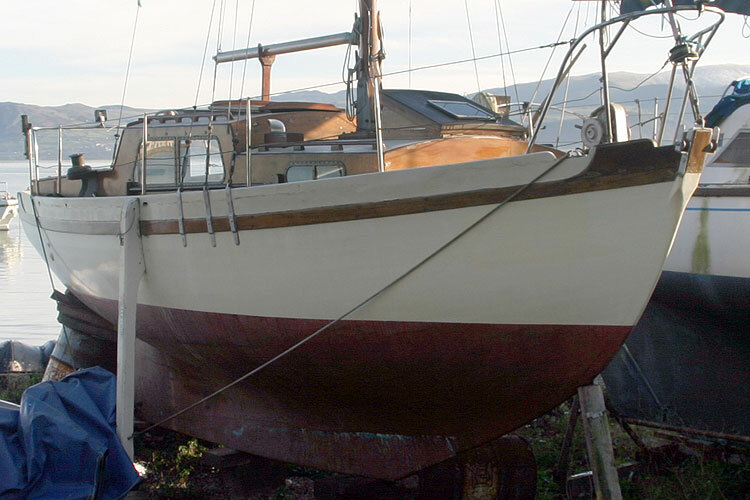 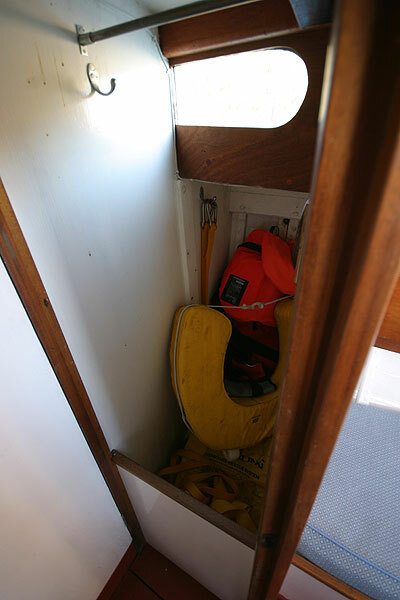 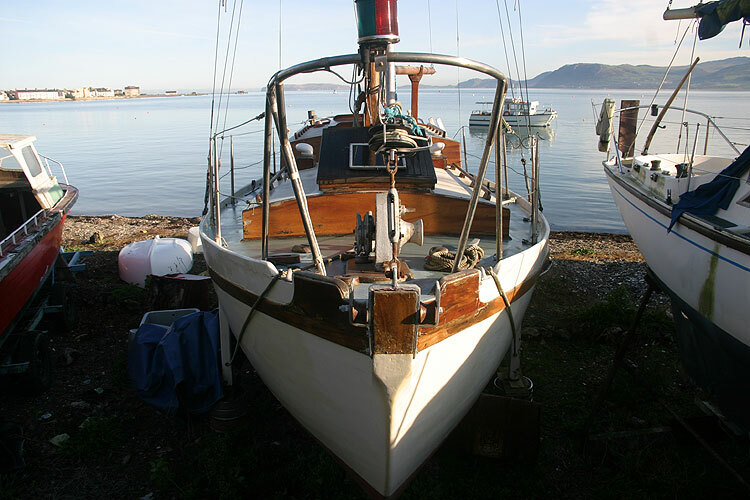 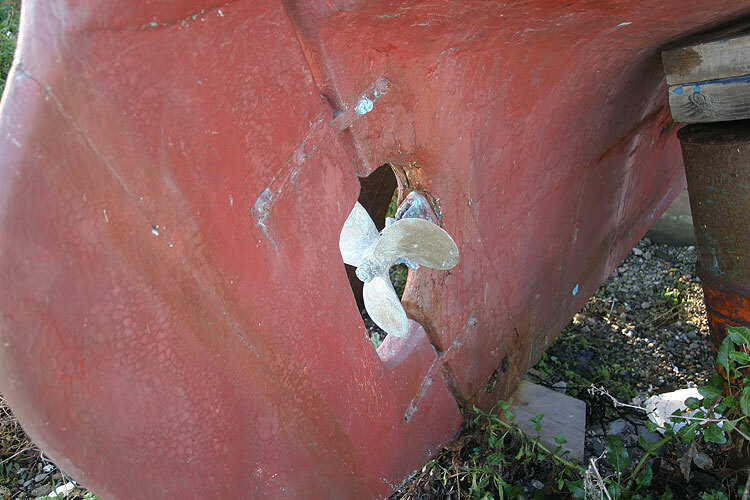 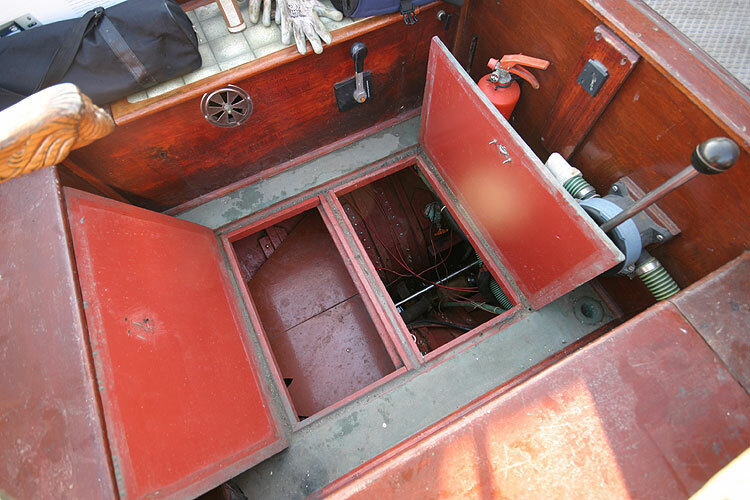 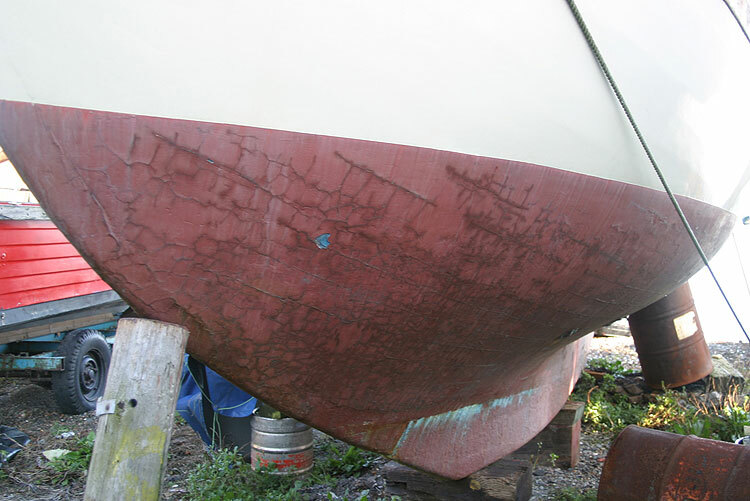 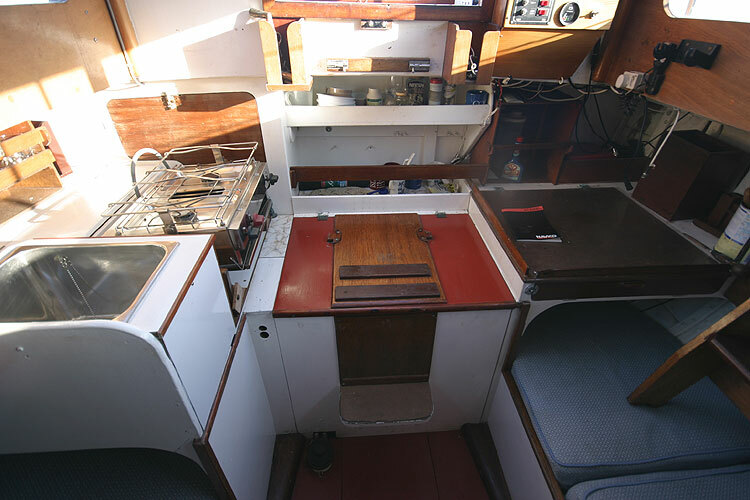 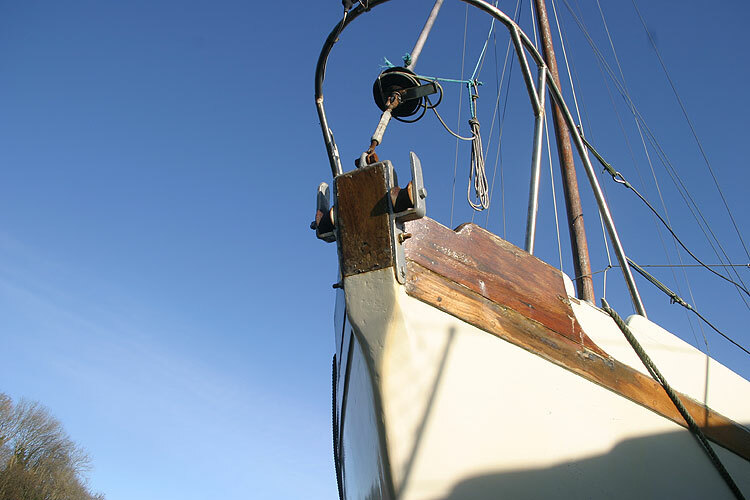 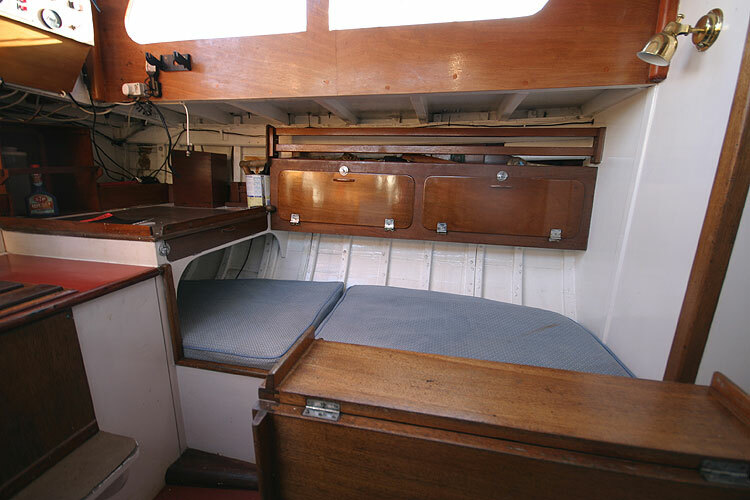 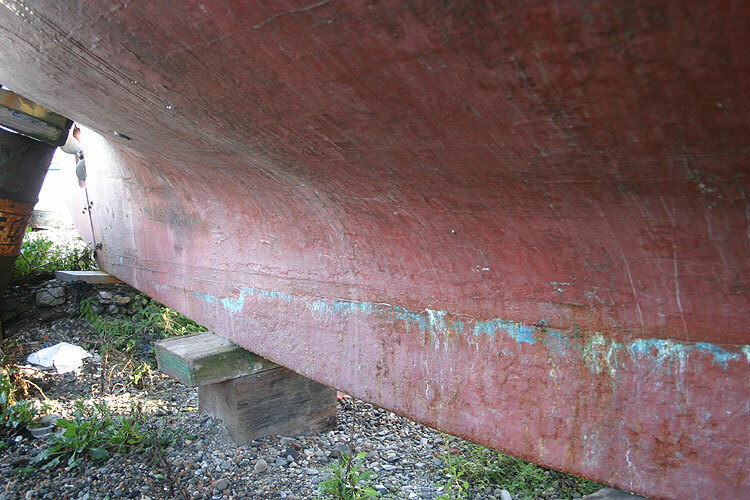 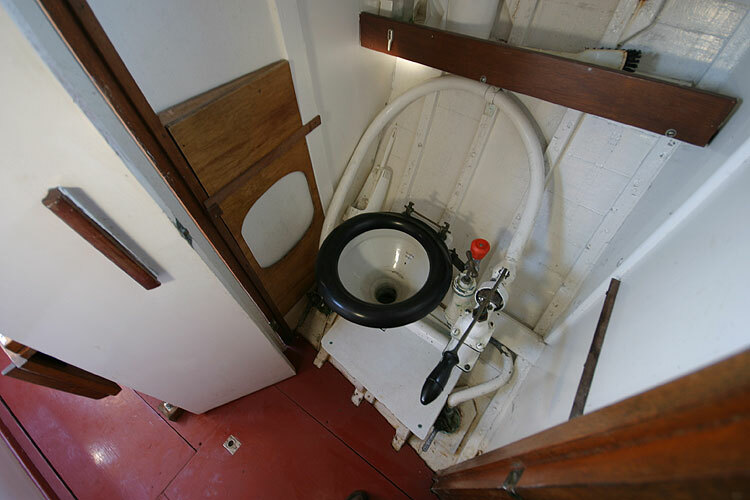 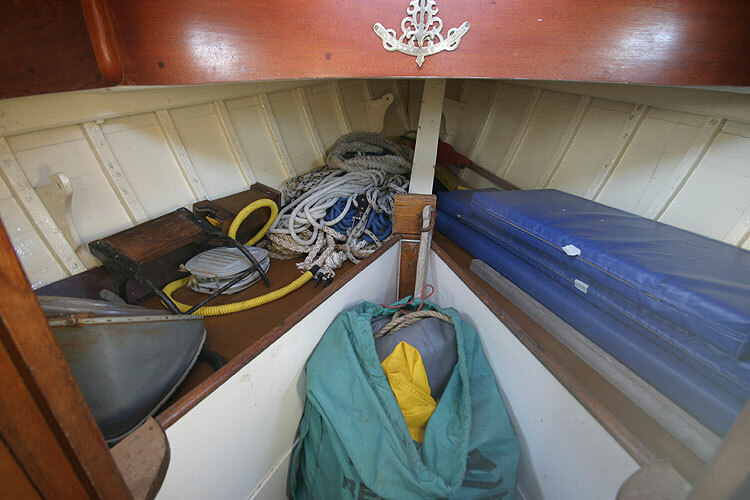 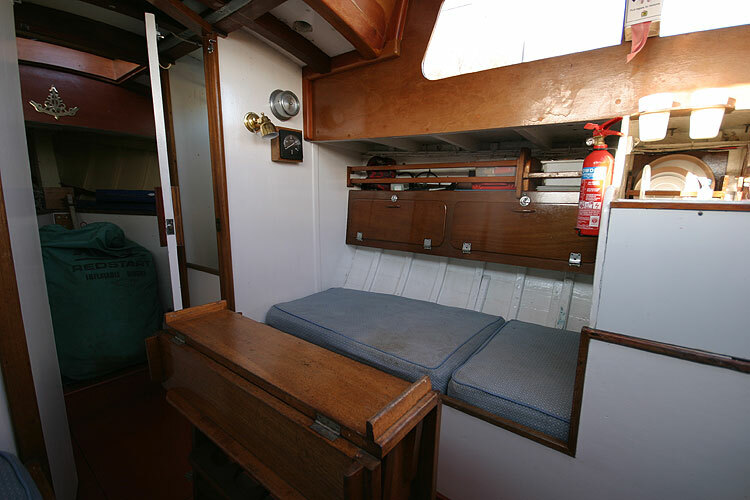 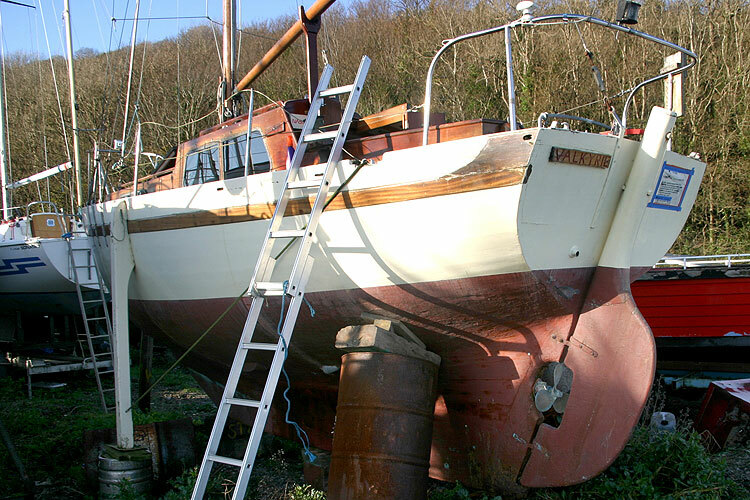 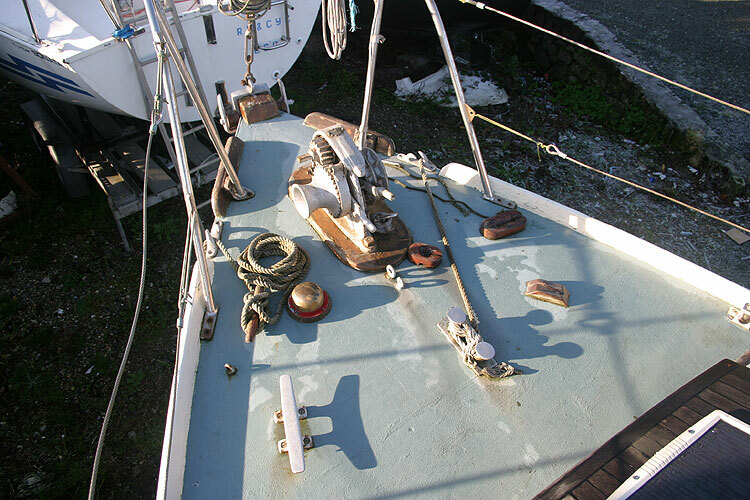 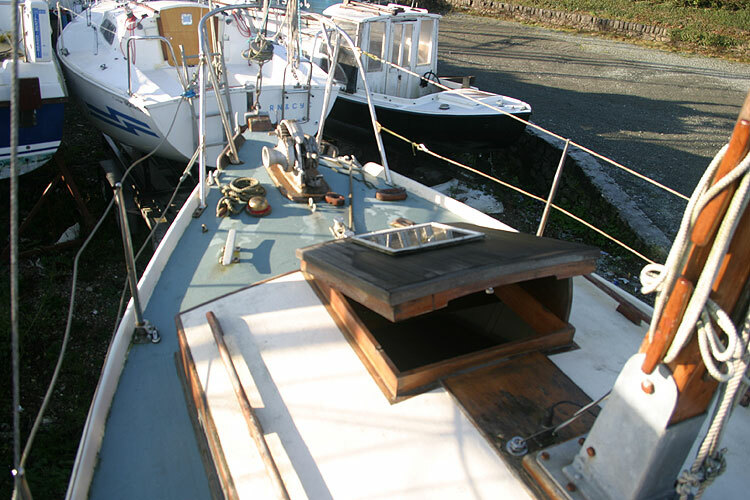 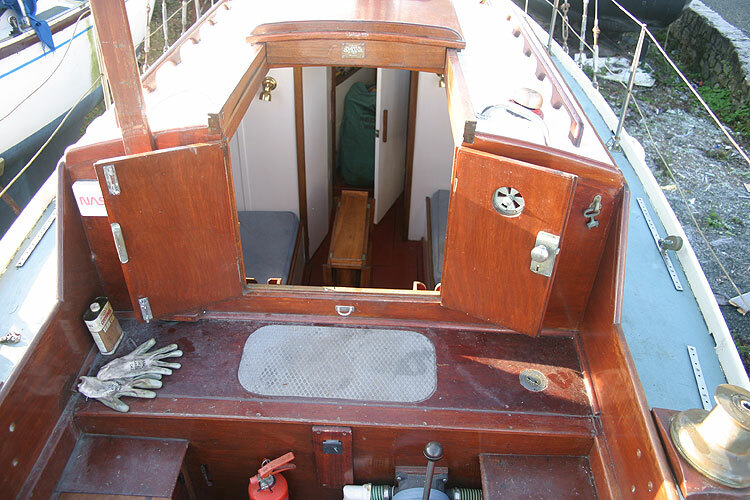 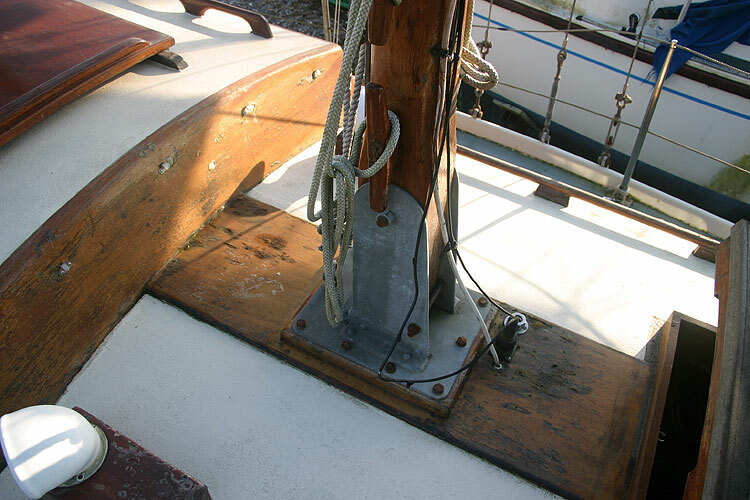 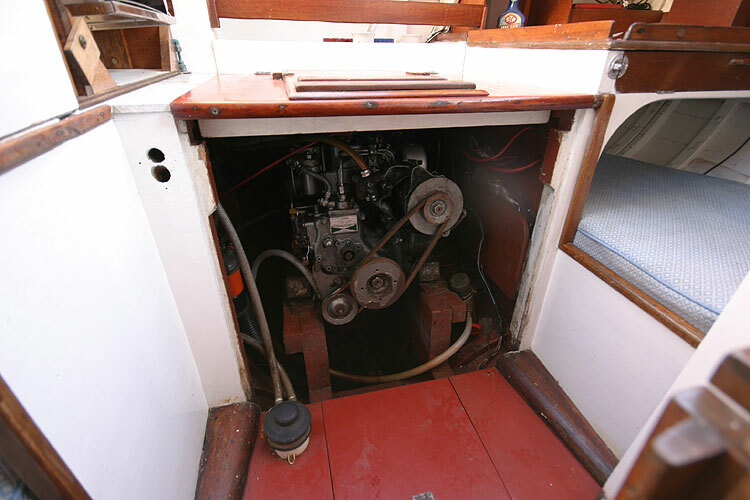 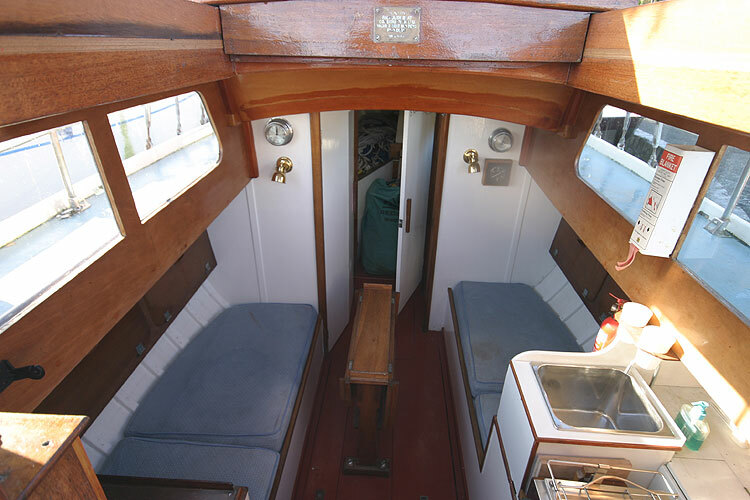 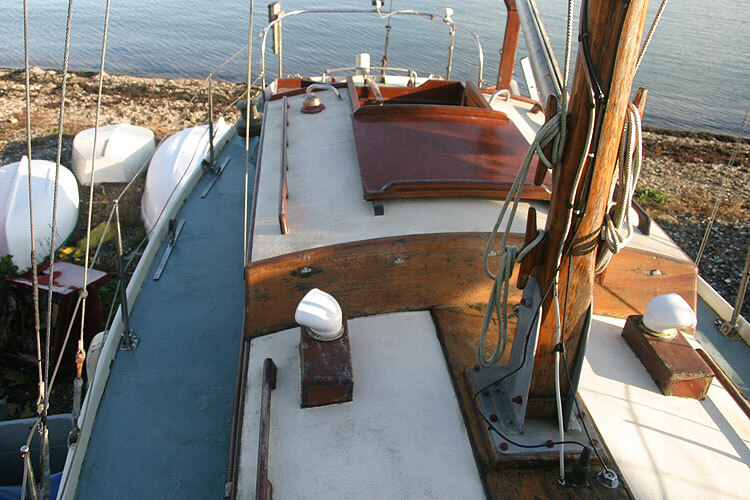 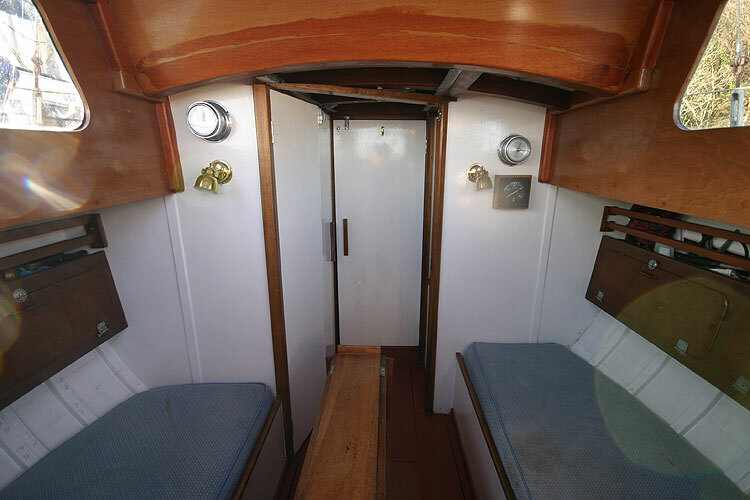 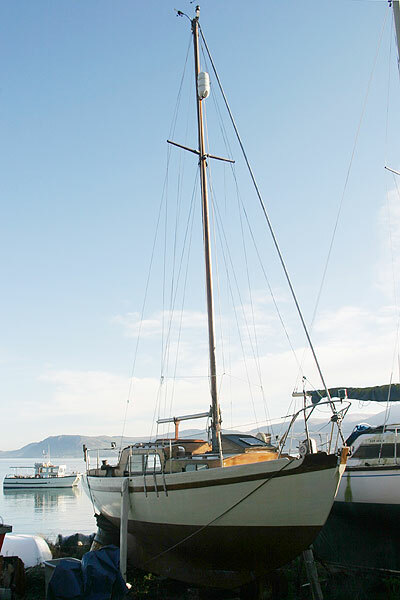 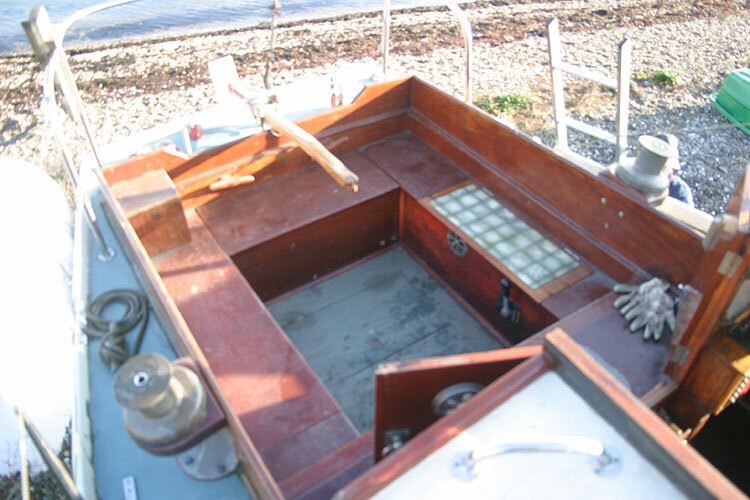 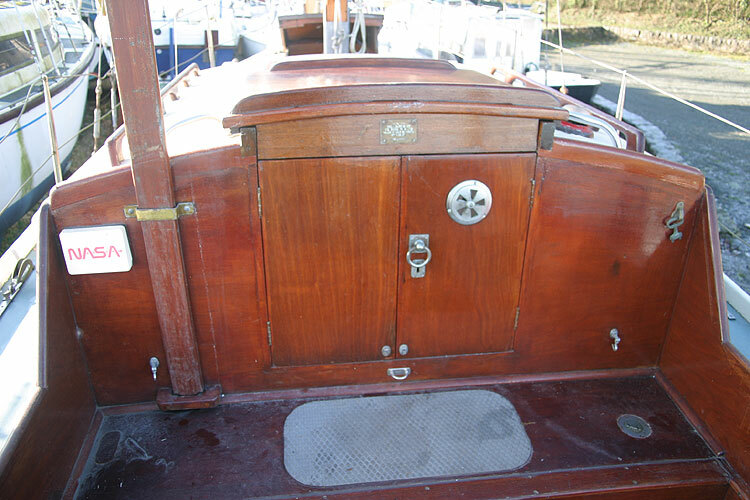 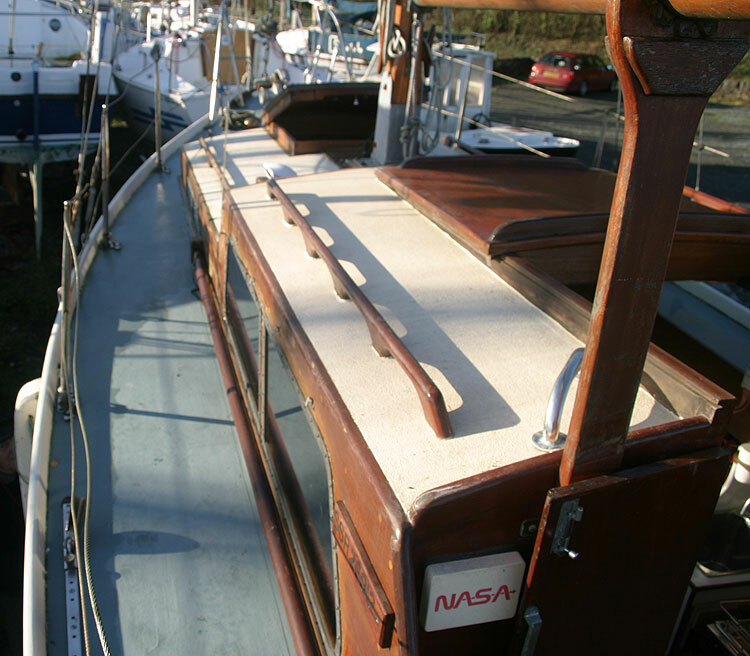 In 1999, she was refurbished by Trevor Hughes a professional wooden boat builder with over 40 years experience. 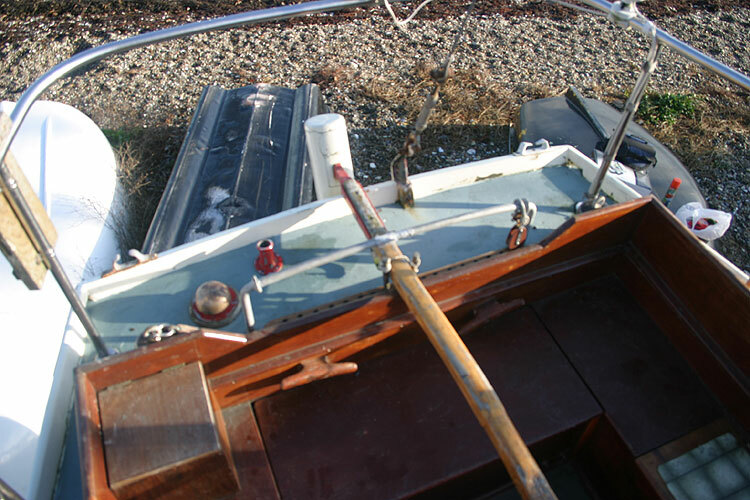 The work included a new coach roof and coamings. 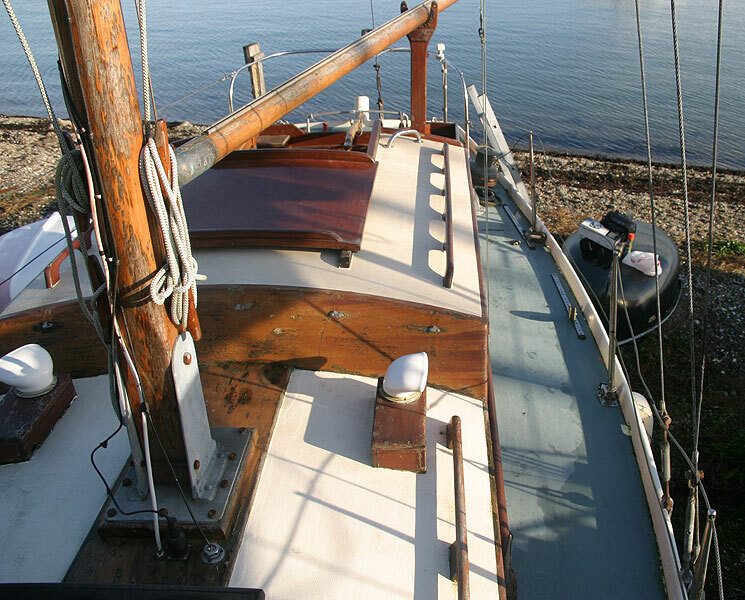 Falmouth Pilots, based on the traditional Bristol Pilot were thought of as motor sailers but her sloop rig gives a respectable 5 knots. 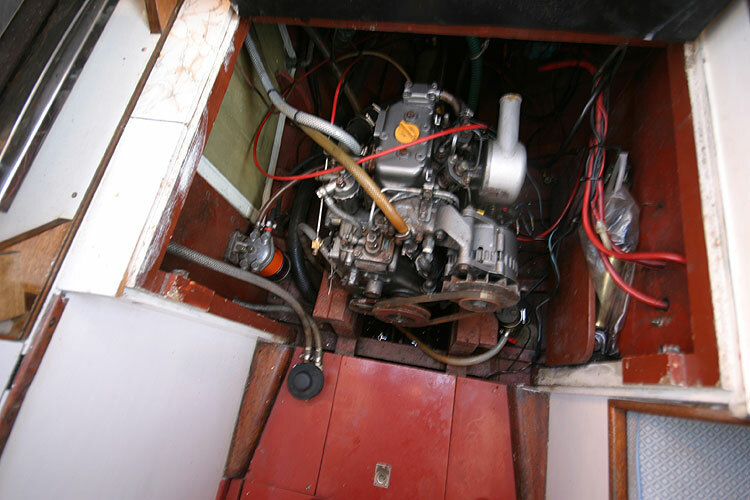 The recent Yanmar diesel engine has only 200 hrs recorded. 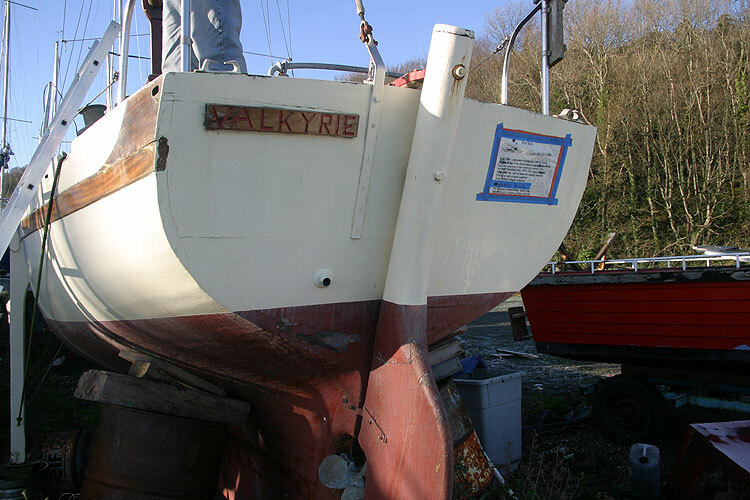 Valkyrie is currently stored ashore.